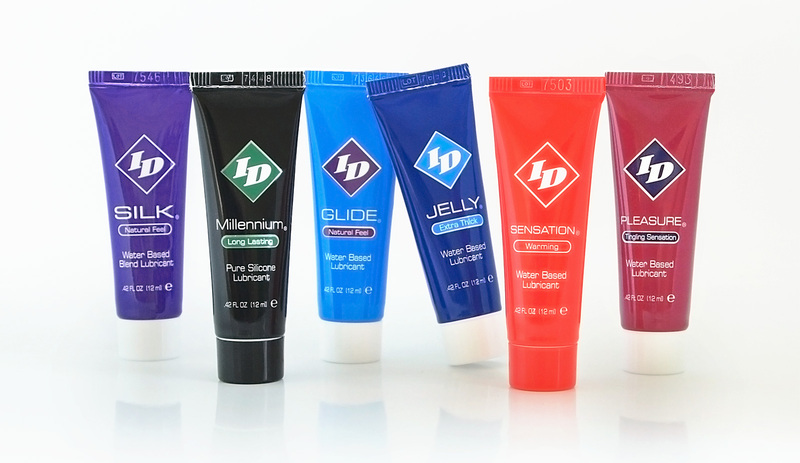 I designed multiple travel-sized (3” tall) 12ml tubes for this project for ID Lubricants®. 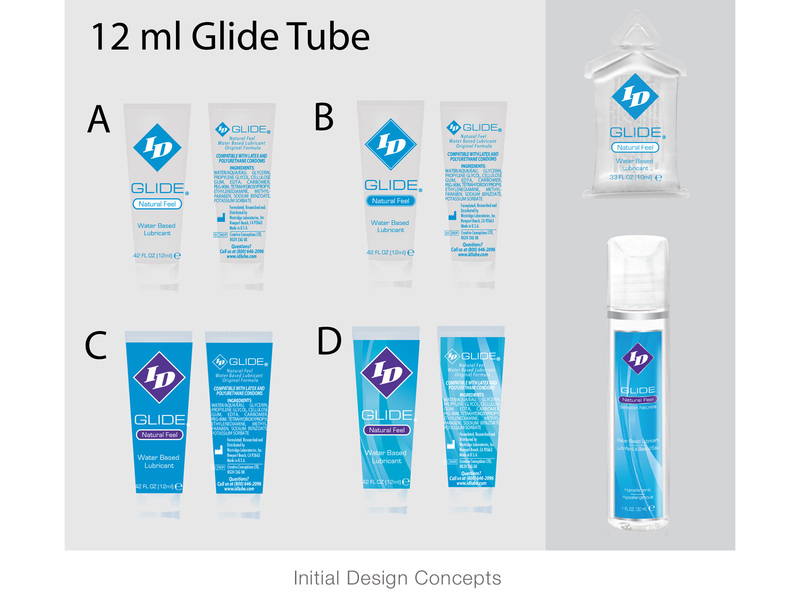 The company already had a transparent design for their pillow products, and a multi-color wave design for their bottles (pictured above) - I came up with 4 concepts for the tubes keeping these existing products in mind. 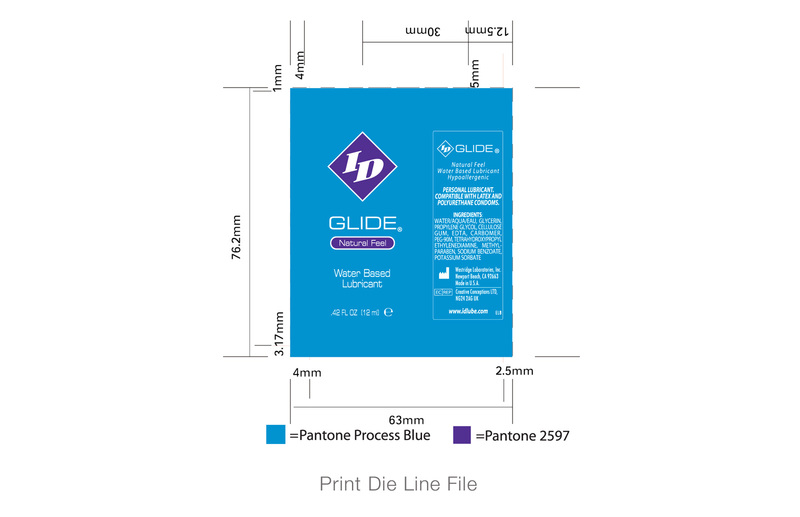 A design was decided upon and I made final adjustments and setup the artwork for print.